Offering you a complete choice of products which include industrial nickel alloy plates and nickel alloy plates. 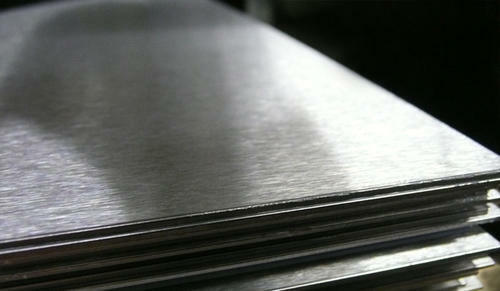 Our range of Industrial Nickel Alloy Plates are available in 2B, 2D, HR, CR, BA (No. 8), No. 4, Satin (Met with PVC Coated) sheet finishing. Cupro Nickel (90/10, 70/30), Hastelloy (C-4, C-22, C276, B-2), Nickel (200 / 201 / 205), Monel (K400 & K500), Inconel (600, 601, 625 & 825), Incolloy (800, 800H), Alloy 20, Titanium, Tungston, Moly, Kanthal, Nimonic Nichrome, Cobalt, Sanicro (28, SS 904L), etc. Shim sheet, perforated sheet (round, square) & as per your drawing. 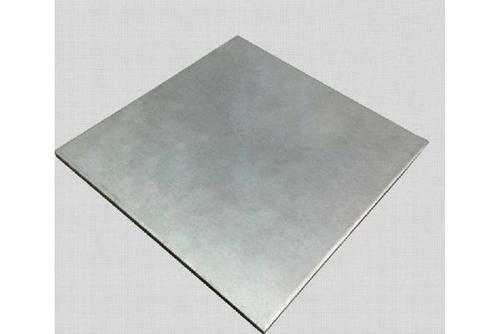 We are manufacturer, supplier & exporter of Nickel Alloy Plates. We are enaged in manufacturing various sizes of Nickel Alloy Plates. We also do customized manufacturing. Looking for “Nickel Alloy Plates”?